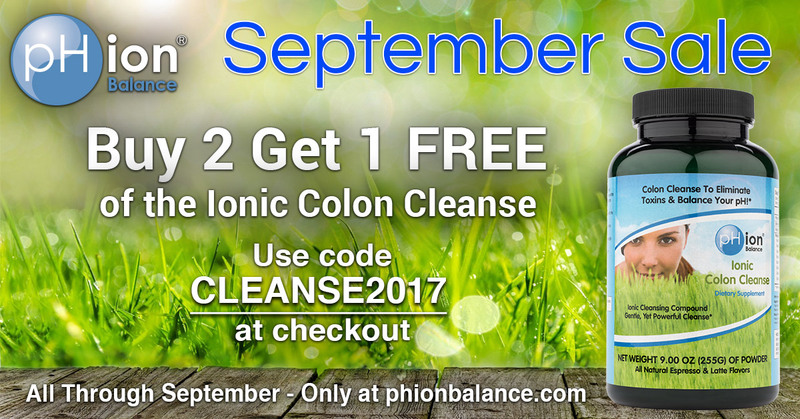 Only for the month of September, our Ionic Colon Cleanse is on sale! 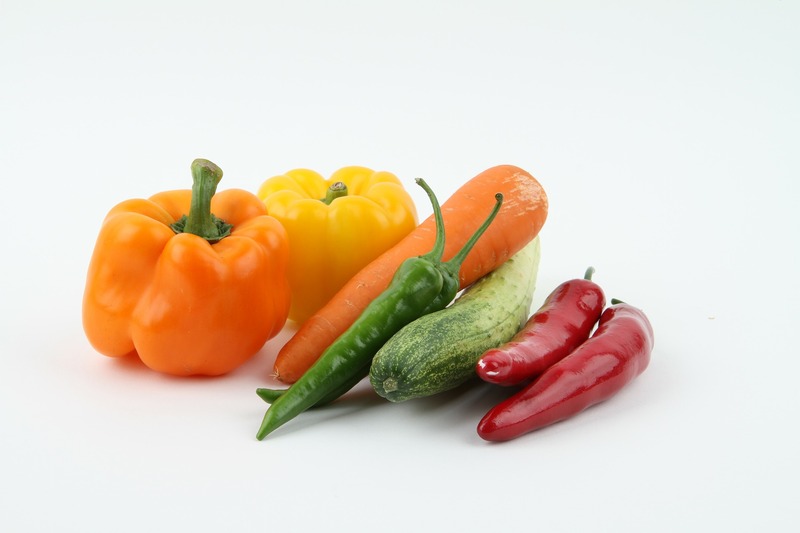 Gently eliminate unwanted toxins, acids and waste buildup in your gut. 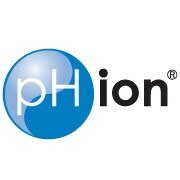 pHion's Ionic Colon Cleanse will help eliminate toxins and restore optimal pH to the intestines through an herbal blend that is rich in fiber and delicious in taste. Buy 2 Get 1 Free - Just use code CLEANSE2017 at checkout to save! Offer valid worldwide and expires at midnight PST September 30, 2017. We're also having a giveaway of our Acid Drainage. 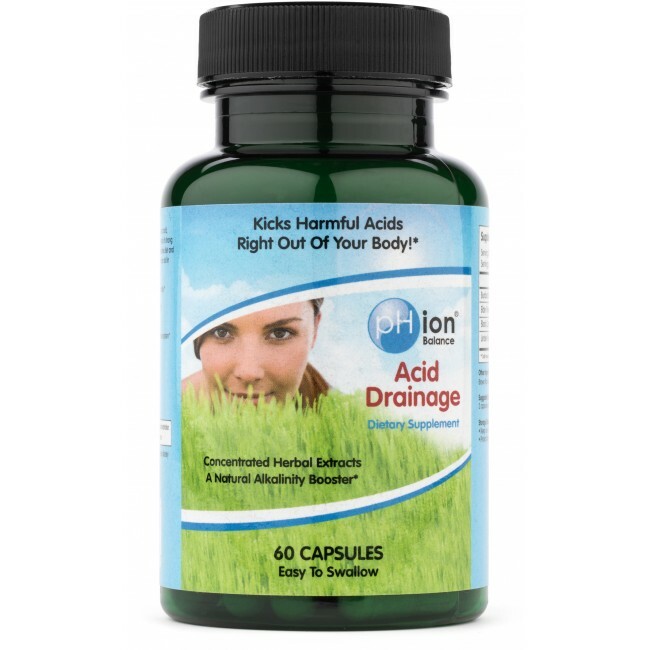 pHion’s Acid Drainage helps kidneys naturally rid strong acids from the body and restore a healthy pH balance. As a pHion newsletter subscriber you are entitled to a free entry, just enter your email address on the entry form. There are additional entry options you can use and each option is an another entry to help increase your chances of winning. Please note: you must enter via the Rafflecopter entry form for all entry options to be entered into the drawing. All entries will be verified so please be sure to follow each entry option you select as described or your entry will be disqualified. Giveaway is open to those with a US mailing address and will run thru September 30, 2017. Winners will be notified by email within 48 hours of drawing and a pHion Alkalizing Green Superfood will be shipped to the address provided. Winner must reply within 48 hours of notification or prize will be forfeited and a new winner chosen. We’ve all heard the saying that you are what you eat. Some people take this literal and then most of us completely ignore this statement and eat whatever we feel like. It’s common knowledge that food plays a critical role in your health, but most people believe the effects of eating unhealthy will not hurt them. Copyright © 2017 pHion Balance, All rights reserved. You are receiving this email because you opted in to receive our newsletters.